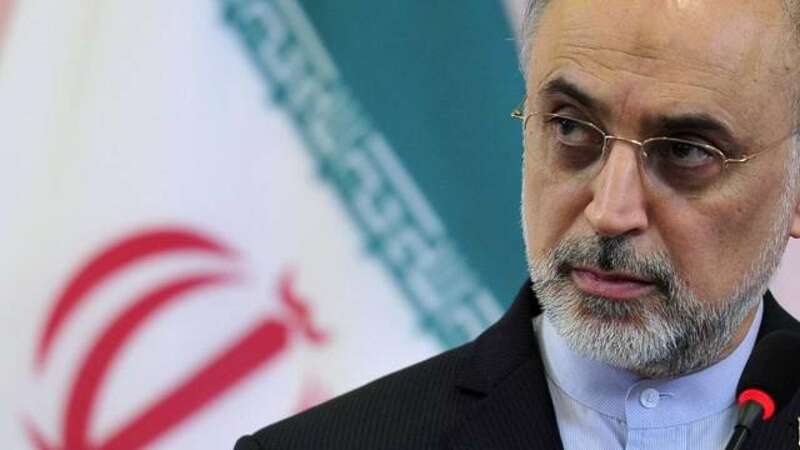 Iran’s nuclear chief Ali Akbar Salehi said that the Islamic Republic’s Supervisory Board of the nuclear deal will decide whether to leave or remain in the nuclear agreement. Salehi, the head of Atomic Energy Organization of Iran (AEOI), was referring to the official name of the nuclear deal (Joint Comprehensive Plan of Action). The nuclear chief went on to criticize the European countries for staying silent against the illegal detention of Iranian anchorwoman by the US authorities. With regard to the Gaza conference, Salehi said that these kinds of conferences raise the public awareness about the role that Resistance forces play against the Zionist regime.